Beaver Builder: A drag and drop page builder and a platform you can trust with your business. They do page building the WordPress way. 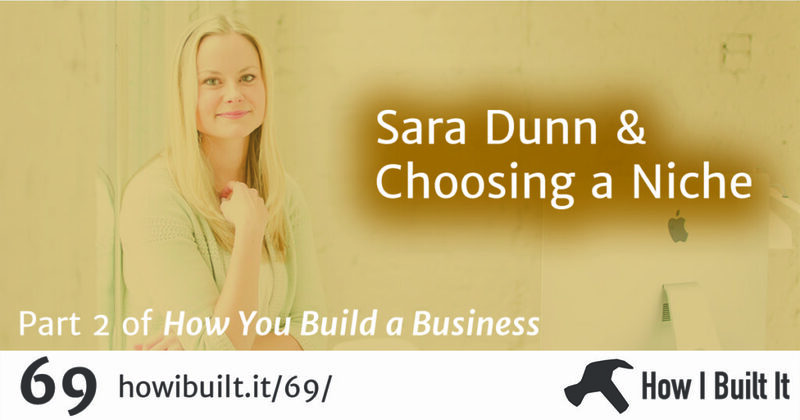 Continuing our series on How You Build a Business, today I get to talk to Sara Dunn about niching down. She’s been pretty public with her process, starting a YouTube channel to discuss her decision making. I loved chatting with her about this because it can be tough and scary to decide to limit your potential client pool, but I think Sara is doing it the right way.